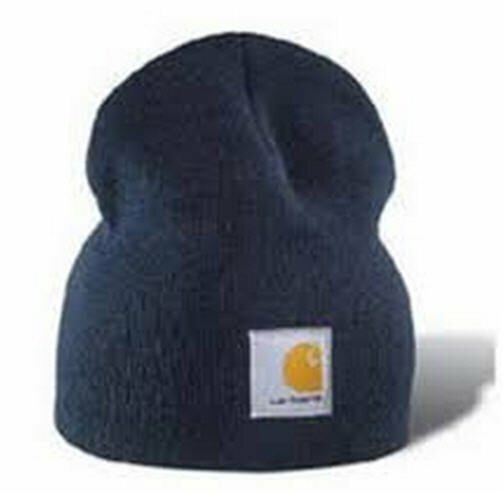 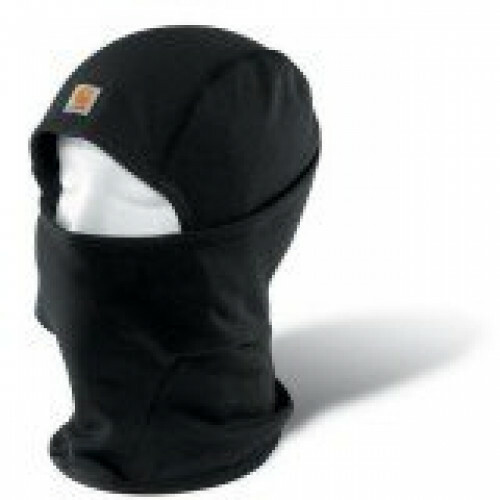 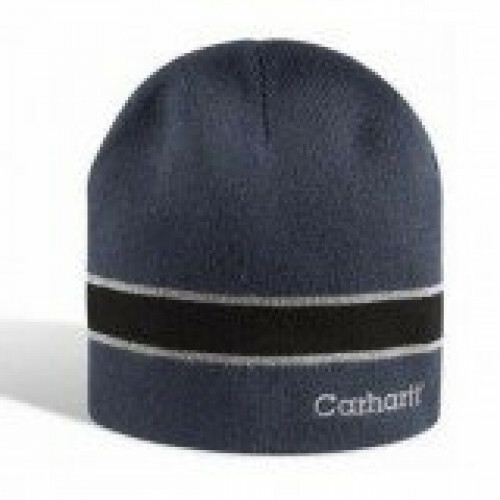 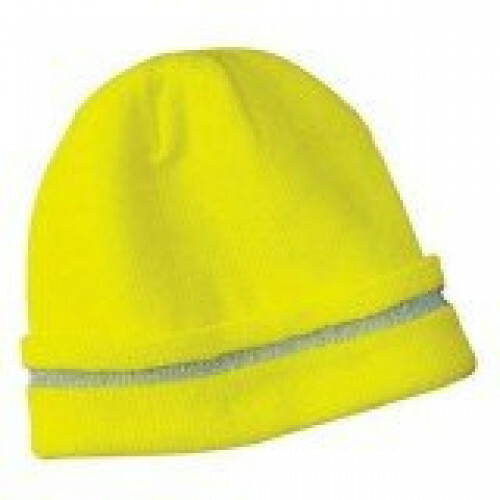 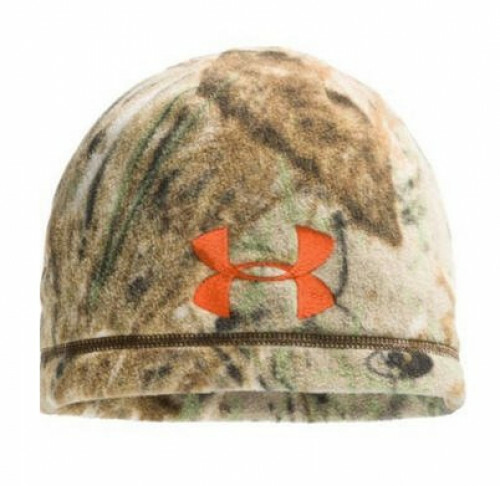 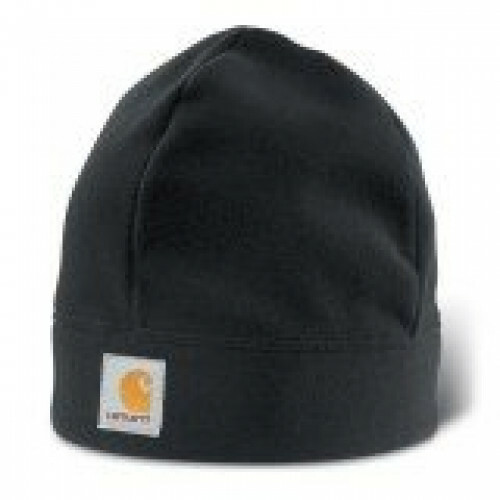 This great beanie keeps your head warm, while looking stylish. 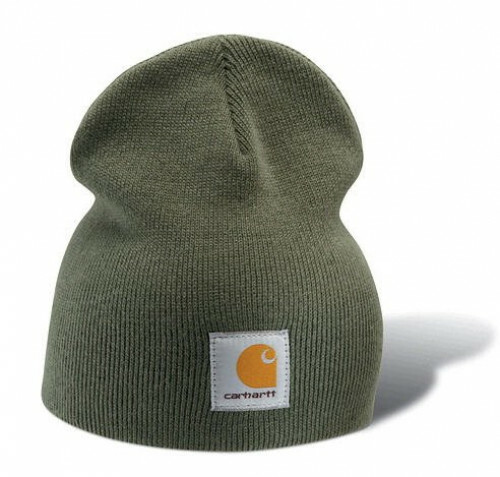 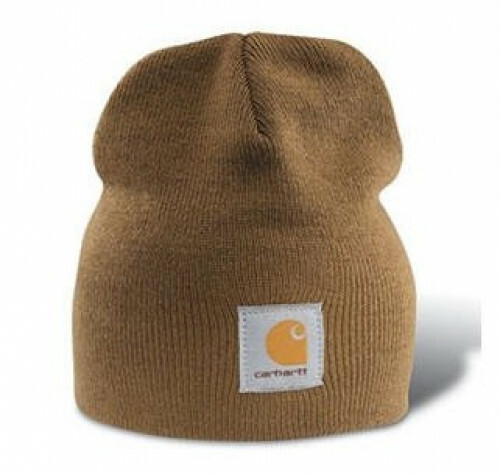 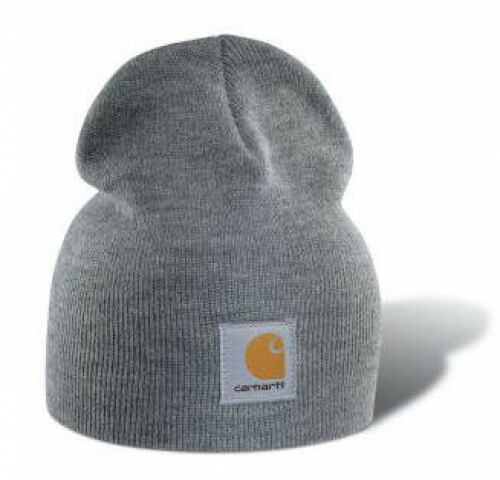 Carhartt dependability, great looks, what else could you ask for? 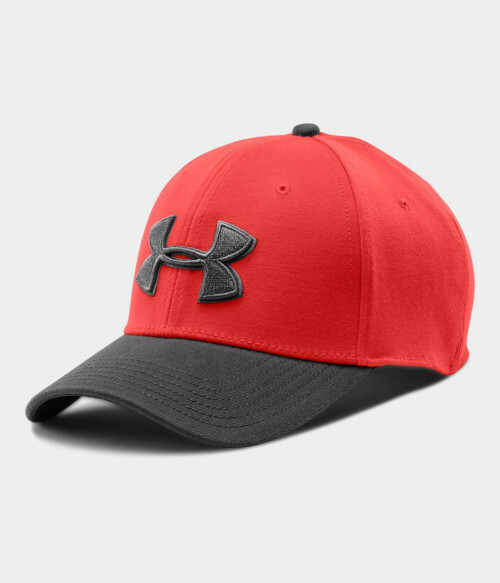 Grab one while you can. 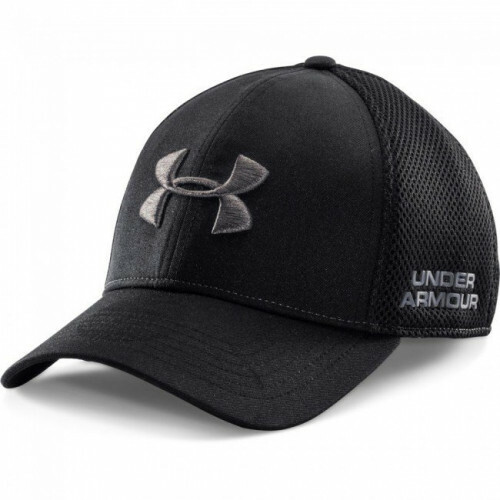 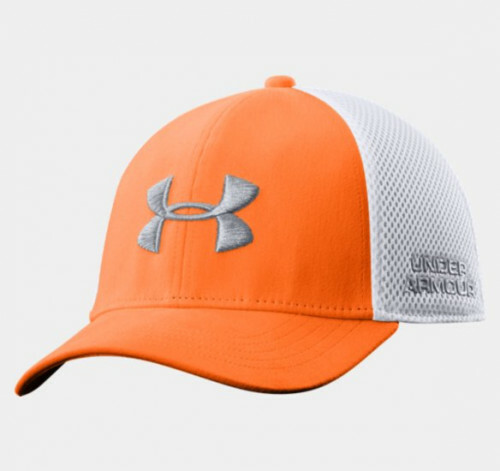 This one size fits all hat is suitable for everyone.